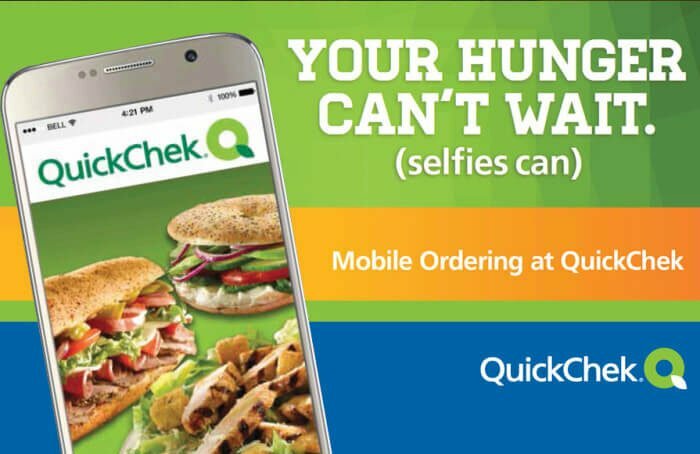 Whitehouse Station, NJ — QuickChek, an award-winning and nationally recognized leader in fresh convenience, has released a new mobile app feature guaranteed to change the way customers use mobile ordering. The QuickChek Mobile App will integrate facial recognition, allowing customers to place mobile orders by using their face. The new feature called “Feed Your Face” combines the latest technological advancements with customers’ demand for speed and convenience. So how does it work? Customers simply open the app, select “Re-Order Favorite” and the device’s camera will open into selfie mode. Once a customer’s face is recognized via a series of infrared and visible light scans, their order will be placed at the pre-selected QuickChek location and ready for pick up. The facial recognition feature is currently in beta testing through the duration of… April Fools!